The Species360 Board of Trustees is comprised of more than 20 zoo and aquarium volunteer representatives from our worldwide member institutions, including association trustees from WAZA, AZA, EAZA, ZAA (Australasia), CZA, JAZA, and PAAZA. Institutional trustees also represent SEAZA and AZCARM. Phil Frost (Chair) has served as Director of the Baton Rouge Zoo for the past 20 years. He began his zoo career in 1982 in Springfield, Illinois, and has also served as director of zoos in Nashville, Tennessee; Peoria, Illinois; and South Bend, Indiana. He completed his undergraduate studies at Greenville University (Illinois) majoring in Biology and earned his MPA from LSU’s E. J. Ourso College of Business. 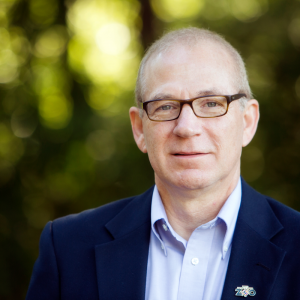 During his 35-year career, he has served on several AZA committees, has served as chair of the AZA Membership committee and currently serves on the Government Affairs committee. On the local front, he just completed 9 years of service on then Louisiana Travel Association board where he was elected Chair in 2016. Mr. Frost is in his 2nd term as an external trustee on the Species360 board and has previously served in the leadership positions of Treasurer and most recently, Chair-Elect. Dr. Cheng Wen-Haur (Vice Chair and Chair-Elect) currently serves as the Deputy Chief Executive Officer and Chief Life Sciences Officer at Wildlife Reserves Singapore (WRS) overseeing the living collection, veterinary health services, education, conservation & research, and exhibit design at Singapore Zoo, Jurong Bird Park, Night Safari and River Safari. Before joining WRS, he served in a variety of leadership roles with Chimelong Group in Guangzhou, China, Perth Zoo, Singapore Zoo and Night Safari. A veterinarian, Dr. Cheng earned his degree from Murdoch University, Western Australia and operated his own private practice in Perth and Melbourne. He is also active in SEAZA, serving as their first vice president, and WAZA on the Animal Welfare Committee. 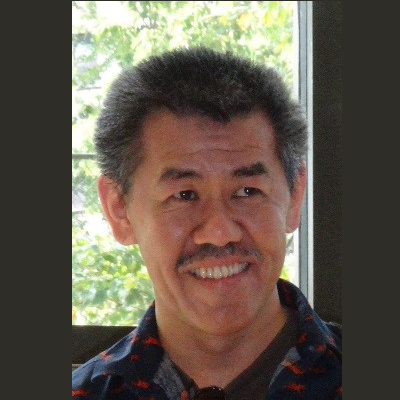 Dr. Cheng joined the Species360 board in January 2016 as an external trustee. 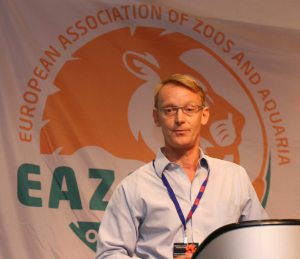 Since 1994, Frands Carlsen (Secretary) has served in leadership roles with Copenhagen Zoo in Denmark as a Head Zoologist, Conservation Biologist and currently the Head of the Zoology Section. He is also a programme officer with IUCN/SSC/CPSG working to save threatened species by increasing the effectiveness of conservation efforts worldwide. He earned his masters’ degree in conservation and behavioral biology from University of Copenhagen and participated in the Danish Cooperation for Environment and Development (DANCED) on a consultancy traineeship. Mr. Carlsen is also a committed volunteer on numerous writing and translation projects, especially those related to zoology and conservation biology. He has served on the Species360 board for 8 terms as an external trustee and was instrumental to the success of ZIMS through his work as a Project Associate and leader in the Users Group. Paula Brock, Treasurer joined San Diego Zoo Global (SDZG) in San Diego, California in June 2001. As Chief Financial Officer, she oversees the financial management of SDZG and has been instrumental in implementing numerous financial reporting and strategic planning concepts, systems and financing plans. Prior to joining SDZG, Ms. Brock was the founding partner in Brock, Tibbitts & Snell, An Accountancy Corporation, specializing in due diligence and securities work. She served as Senior Vice President and Senior Financial Officer at ITT Residential Capital Corporation. She was also Senior Audit Manager with KPMG. Ms. Brock received her Bachelor of Science degree with honors from San Diego State University. She is a member of the American Institute of CPA’s, the California Society of CPA’s, American Zoological Association, American Association of Museums, and was a founding member of the San Diego chapter of the American Woman’s Society of CPA’s. She sits on the Board of Trustees and chairs the Audit Committee of San Diego State University Research Foundation, the Chair of the Board of Trustees of John Paul the Great Catholic University, and the Financial Advisory Board of the West Coast Augustinians. 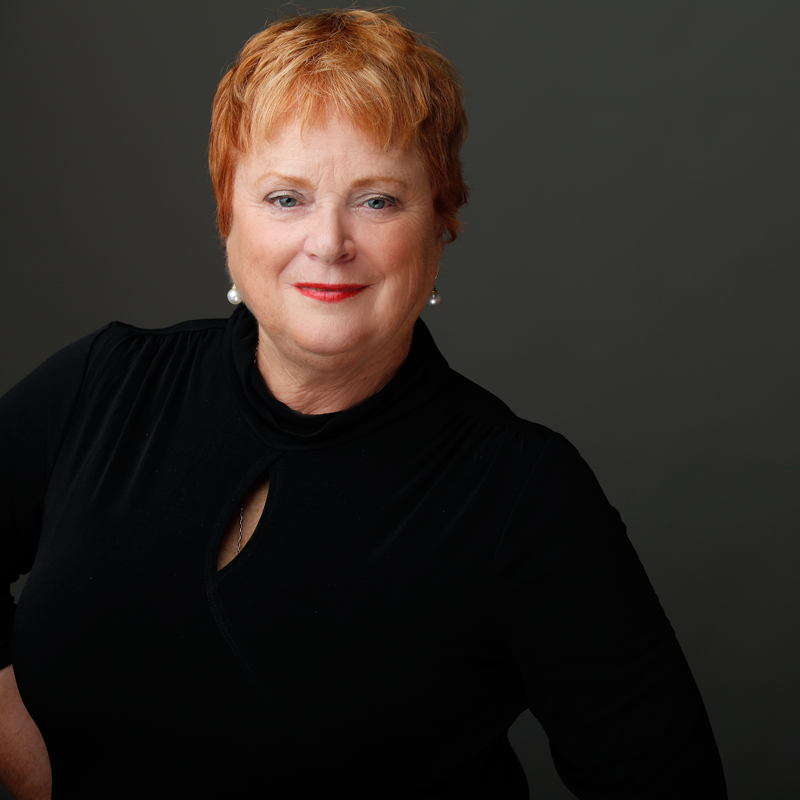 Ms. Brock is in her 3rd term as an external trustee of the Species360 board and has held the leadership positions of Treasurer and Chair of the Finance and Audit Committee in the past. In early 2018 our Board of Trustees will start a new Strategic Planning process. This process will be invaluable as our membership continues to grow, our products continue to improve, and we delve further into the amazing wealth of animal data collected by Species360 members over the last 44 years. Our new science team in Odense, Denmark is creating a host of new partnerships, collaborations, and project opportunities to serve our members and to serve conservation. These new opportunities make a new Strategic Plan that much more valuable and timely. I am very excited about this process and the impactful plan that will come from the thought leadership, geographic and cultural diversity, and decades of animal care and conservation science experience of our board of trustees. As we mentioned in an earlier post, we are also excited to start 2018 with six new trustees from around the world. Those trustees also bring amazing animal care and species conservation experience to contribute to our Strategic Plan. next post: Japanese language version of ZIMS now available!